Bringing the services of a seasoned sports physician to the Crescent City Orthopedics team, Jay Binder, MD, is a trusted resource for injured athletes in Metairie, Louisiana, and the surrounding areas of New Orleans. Because he's called New Orleans his home since childhood, Dr. Binder is a well-known local name. He helps local athletes -- both professionals and "weekend warriors" -- reach their full potential and recover well from sports injuries. Over the course of his career, he's helped athletes in all sports and ability levels. Dr. Binder earned his undergraduate at Honor's College at the University of Southern Mississippi, graduating with honors before turning to Tulane for his doctorate and completing a sports medicine fellowship. 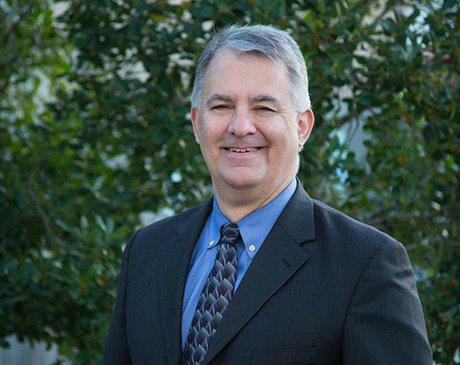 He then served as the director of the Sports Medicine Center and a partner of the Bone and Joint Center in Metairie, Louisiana, before joining Crescent City Orthopedics in 2015. Because he's a board-certified and fellowship-trained orthopedic surgeon with particular skill in treating sports injuries, Dr. Binder was recruited to the USA Gymnastics Board of Directors. He uses his knowledge to help the USA Gymnastics team as they prepare for and perform in competitions around the globe. When he's not attending Olympic Trails or World Championships helping USA Gymnastics, Dr. Binder can be found at Crescent City Orthopedics guiding other patients to the best treatments. His goal is to provide conservative, nonsurgical treatments whenever possible. When surgery is needed, he utilizes arthroscopic and other minimally invasive techniques when possible. While he's available to treat sports injuries of all types, his specialty is in treating knee and shoulder injuries.